Ashland 5 Piece Counter Height Dining Set. Brown. 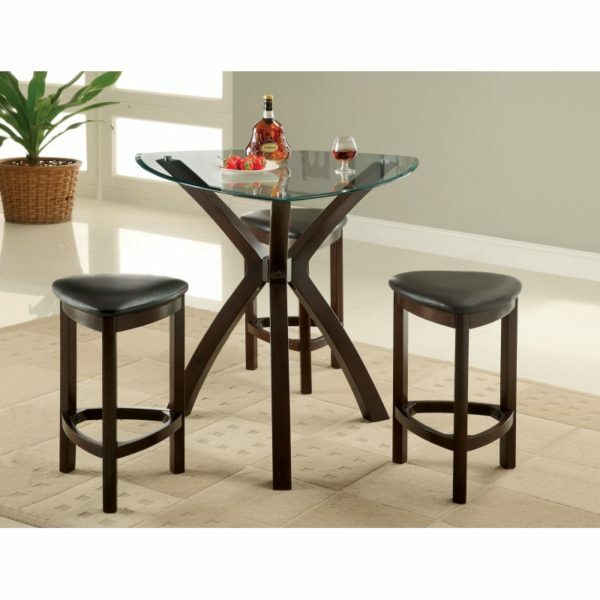 ASHLAND 5 PIECE COUNTER HEIGHT DINING SET. BLACK. The Ashland collection will be a lovely addition to your casual contemporary home. The counter height dining set has simple style that will match any home, in a rich Black finish to complement your decor.